Nachos were invented near the Amercian/Mexican border in Piedras Negras, Mexico. The term “Nacho” is a common nickname for Ignacio. 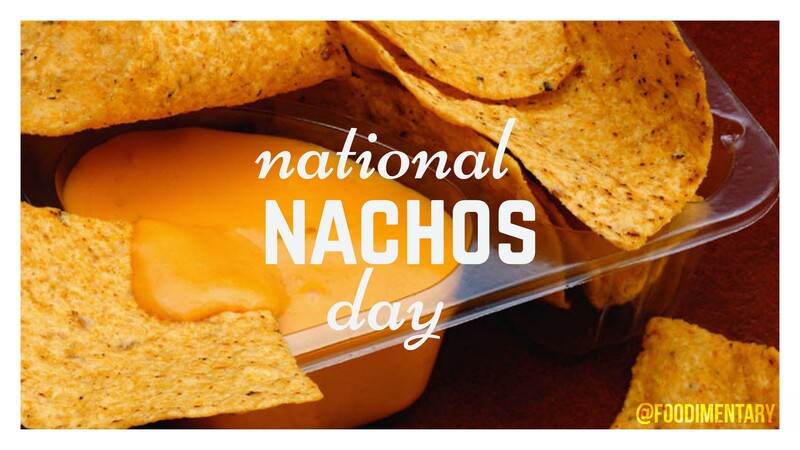 It was invented in 1943 by Ignacio “Nacho” Anaya. Nachos as we know them aren’t Mexican food, they’re Tex-Mex.